It has been almost seven years that Sri Lankan legend Muttiah Muralitharan retired from Test cricket but his legacy still looms large on the sport. The legendary off-spinner had a lasting impact in establishing Sri Lanka as one of the top cricketing nations. 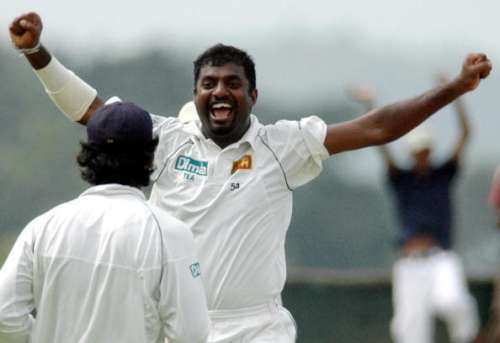 By the time he retired, in July 2010, Muralitharan had claimed 800 wickets in just 133 matches in Test cricket – the first bowler to do so in the history of the game. To this day, the record stands with no other bowler coming even close to his mark. Since Murali’s retirement, however, no other spinner has quite yet been able to take on his mantle. Indeed, a few have come close but no other spinner has been as feared as he was during his heydeys. Here, we take a look at seven of the most successful spinners in Test cricket since Muralitharan’s retirement. After Saeed Ajmal’s ban from international cricket, it was Yasir Shah who led the Pakistani spin attack. The 30-year-old leg-spinner made his Test debut in October 2014 (four years after Murali’s retirement), against Australia in the United Arab Emirates and has never looked back since. He picked up his first five-wicket haul in the next series against New Zealand. When Pakistan toured Sri Lanka the following year, he became the fastest Pakistani bowler to claim 50 Test wickets. The wrist spinner then went on improving on his Test record and would soon become the second fastest bowler in the world to claim 100 wickets in Test cricket. 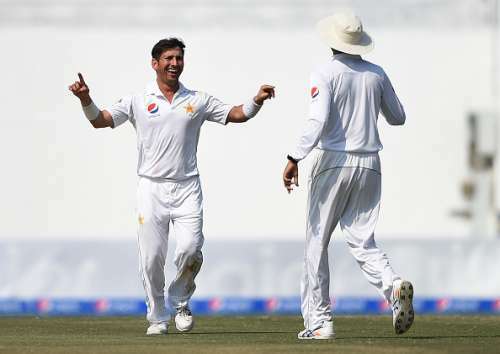 As of now, Yasir has amassed 124 dismissals to his name in just 23 Test matches at an average of 31.52. Yes, he has shown a lot of promise but given how less Pakistan feature in Test matches (as opposed to other nations), it is very unlikely he will ever catch up with Muralitharan.